Playing games seriously is a big deal to game scholar, Mela Kocher. In summer 2016, Mela is gaming half away from her Zurich home to invite youngsters and the young-at-hearts in Hong Kong to play. The city is the playground. This game week forms part of Mela’s research, titled “Augmented Urban Exploration”, and will be filmed by 360 Degree Filmmaker, Nicolas Büchi. Mela Kocher is a game scholar from Zurich, Switzerland. 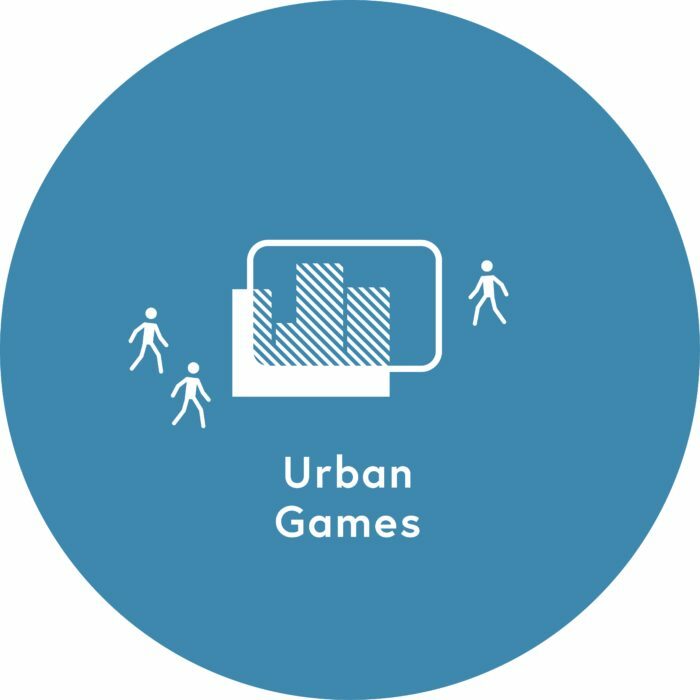 After finishing her dissertation on storytelling, aesthetics & video games, she spent 2 years in San Diego, USA (1009-2011), doing research on and participating in Urban Games, Pervasive and Alternate Reality Games. Today, at her job as research associate at the Zurich University of the Arts (ZHdK), she loves the combination of designing for playful events, being involved in teaching and conducting research on game design and game studies. Personally, she likes to explore the metaphor of the world as a playground. Nicolas Büchi works as a research associate at the Zurich University of the Arts (ZHdK) at the Cast / Audiovisual Media program. His research focuses mainly on the use of 360° video in non-fiction storytelling. His background as Interaction Designer allows him to oversee the technological challenges in the current situation of online and social media based video content. He will film some of the urban game events in Hong Kong to provide immersive footage of the event.